Sews-Cabind Poland Sp. z o.o. 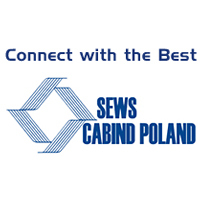 Blulink Automotive Sews-Cabind Poland Sp. z o.o.